TEAM MLP JUST GOT STRONGER. 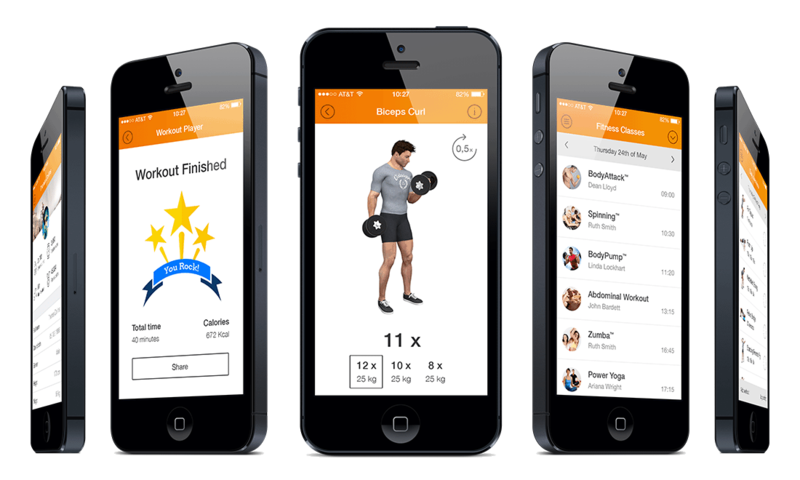 Work out, track your nutrition & follow your progress from anywhere with the new Team MLP Virtua Trainer app. No gym needed. Sign up today and try Team MLP Virtua Trainer PRO for FREE! Get your goals, eat healthier and stay motivated with the all new Team MLP Virtua Trainer. Whether it be losing weight, gaining muscle or increasing performance, there is a workout plan for you! Know what to eat and how much every day to get the results you deserve. Our electronic system makes keeping track of your diet easier than ever! Our advanced goal management system allows you to set goals and see your progress, all through the Team MLP Virtua Trainer app! Stay Motivated with Team MLP! Have full access to our exclusive Team MLP community! Ask questions, share success and just have fun right from the app! Results in every way, right at your fingertips with the Team MLP Virtua Trainer app. Work out any time, any place. No matter the time and no matter the place, the Team MLP Virtua Trainer ensures that in just a few taps you have a workout plan to fit your time restrictions and the equipment at your disposal. Sync your FitBit or Apple Health app to the Virtua Trainer and know exactly how many calories you are burning each day. 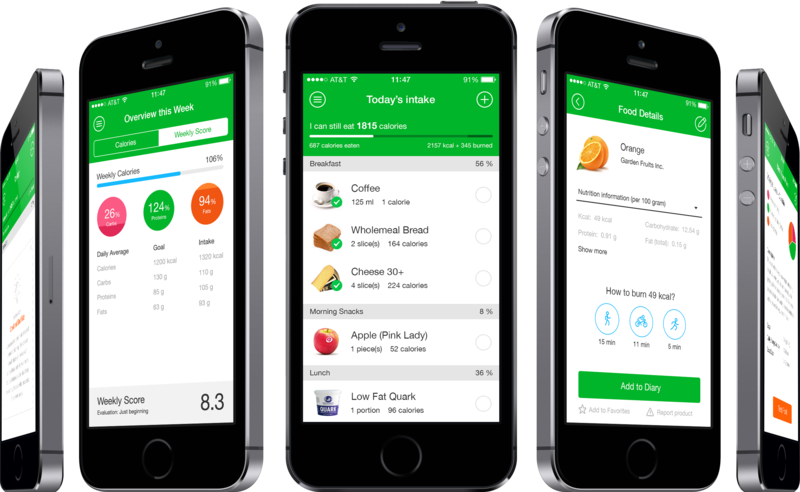 Now, logging your nutrition is easier than ever! Scan your items, create your own custom meals or sync up your calories burned from the workout app for those added “bonus” calories. Results are now closer, and easier than ever. Track progress and stay motivated with the Team MLP community. Take advantage of our advanced progress tracking system! Set goals and know exactly when you will reach them based on your workout and nutrition settings established by you and Jay. 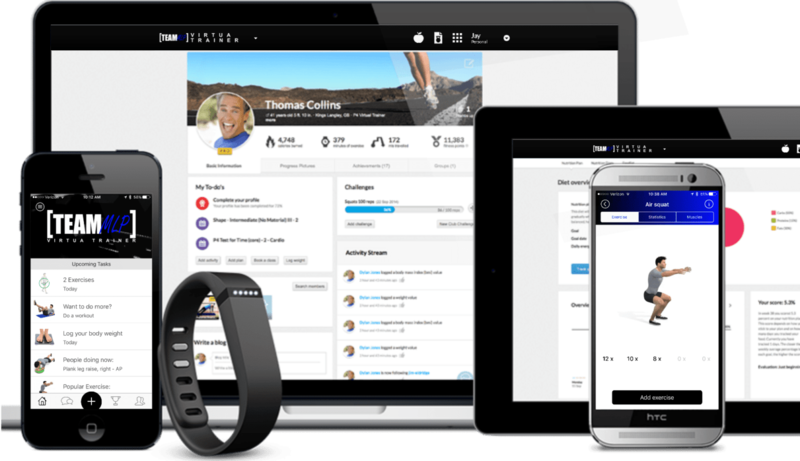 Stay motivated and on track with other Team MLPeople in our online in-app community. The Team MLP Virtua Trainer app has everything that you could ever need and more! This system was created to be your favorite nutrition app, your favorite workout app and your favorite progress tracking app all wrapped up into one…and we did it. Sign up today to unlock all of the tools you could ever need to set, track and get your goals once and for all…oh, and you will have Jay coaching you along the way! Leaderboards: friendly Team MLP competition! Have questions about the Team MLP Virtua Trainer or any of our other services? Contact us today and get the answers you’re looking for before you choose results.